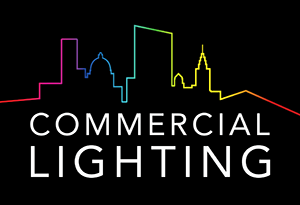 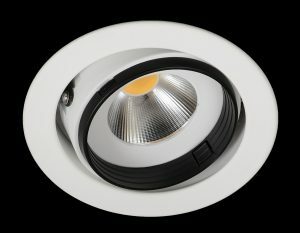 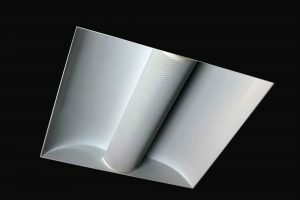 Designed around the latest high efficiency Philips Fortimo DLM LED modules. 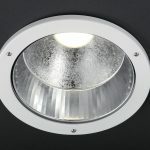 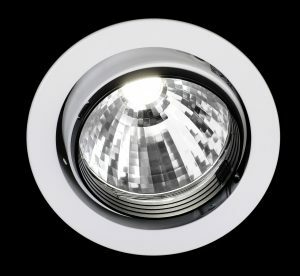 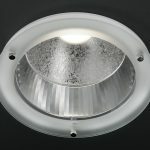 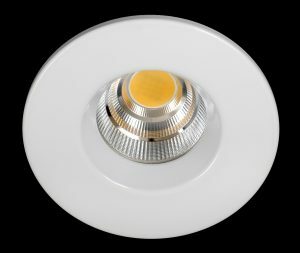 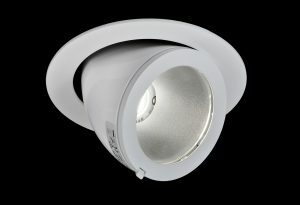 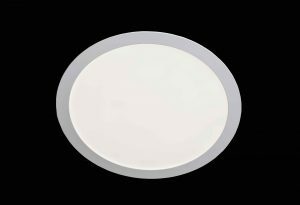 Offering impressive lumen packages up to 5000lm with exceptionally high LOR, incorporated within a high purity aluminium 2-part reflector system combining polished facetted lower with unique sparkle design top reflector for added aesthetic appeal. 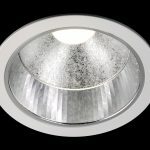 All versions feature the latest heat-sink technology and aluminium construction for optimum heat dissipation and minimal weight. 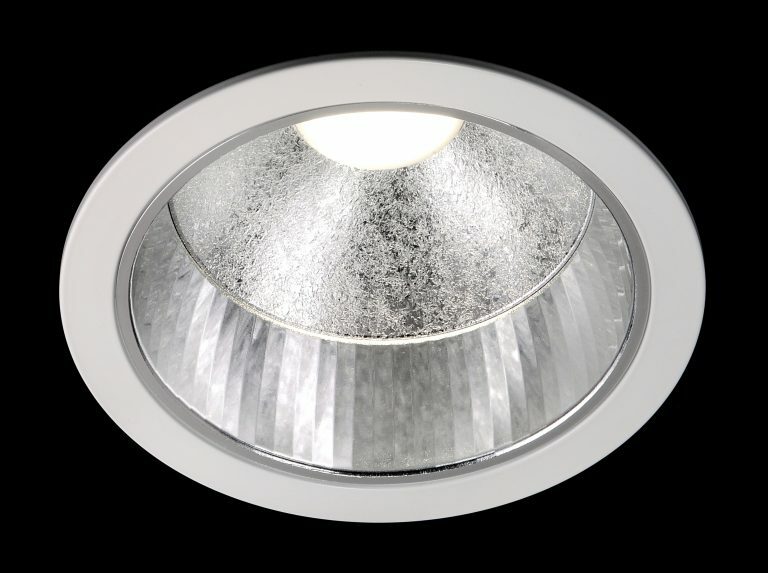 Die cast aluminium bezel with positive screw fix clamping brackets provide robust contact with ceiling material. 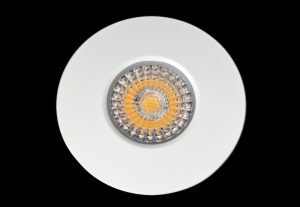 All versions supplied complete with high efficiency Xitanium LED driver for optimum performance and longevity providing system efficiency of up to 90lm/W.